Industry lobby Internet and Mobile Association of India (IAMAI) has moved the Supreme Court seeking a stay on the Reserve Bank of India's directive to all banks to cut off ties with companies dealing in cryptocurrencies, The Economic Times reported. While the report confirmed that the IAMAI had filed the stay petition, no further details were provided about the hearing at the top court. IAMAI's stated objective is to promote the interests of the digital economy. The development comes days after a group of bitcoin traders had moved the Supreme Court over the same issue. The RBI had last month barred banks, non-bank lenders, digital wallets and any other entities it regulates from doing business with individuals or companies engaged in cryptocurrencies. It had set a July 5 deadline for these institutions to comply. The Union government had earlier said that cryptocurrencies are not legal tender. The bitcoin traders in their petition earlier this week had argued that since there is no official ban on cryptocurrencies in the country, the regulator was blocking "essential services" by asking banks to step away till the time formal guidelines are introduced. These fresh legal challenges follow writ petitions and motions brought against the directive by Kali Digital, which runs cyrpto-echange CoinRecoil, and moneytradecoin. The RBI's move last month was in sync with greater regulatory scrutiny by central banks of several other countries including the US, Japan, China and South Korea. The RBI’s decision had exchanges and traders up in arms as people will not be able to use money in their bank accounts or digital wallets to buy or sell cryptocurrencies such as bitcoin and ethereum. Since then, Indian cryptocurrency exchanges have been considering moving their operations outside the country. 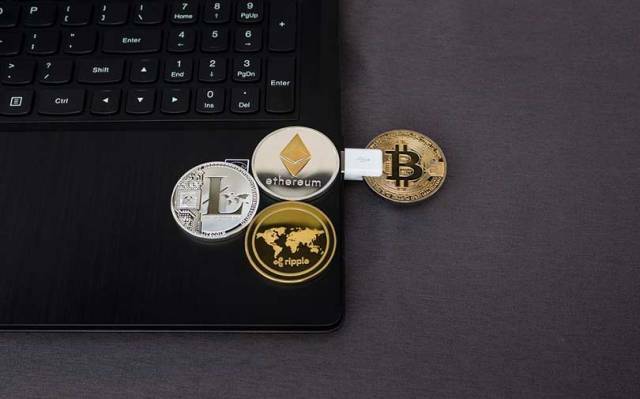 Praveen Kumar, CEO at Kuala Lumpur-headquartered cryptocurrency startup Belfrics, had told TechCircle that if any exchange opens an offshore account and lets users trade in foreign currencies, there should be no legal issues.